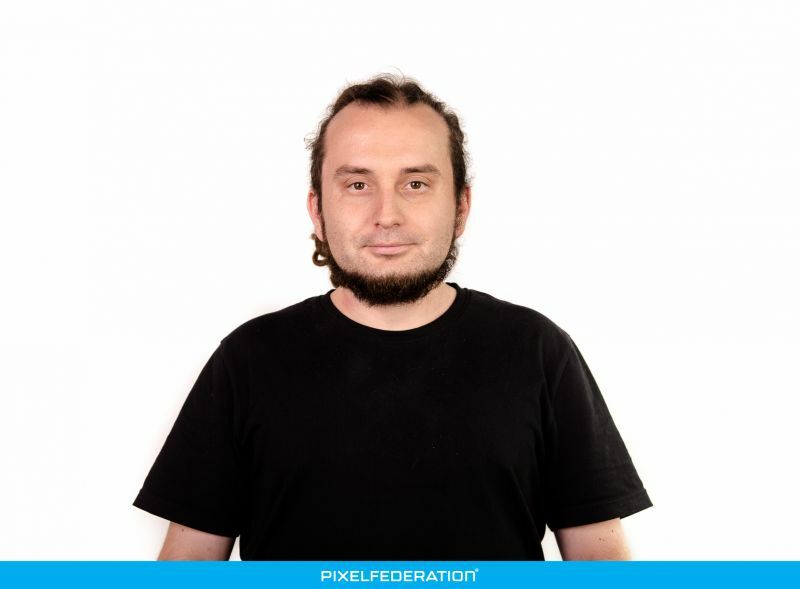 Pixelfederation hosted another Techforce Meetup (a tech talk for geeks :) on June 7th. This event's talks were carefully prepared to share knowledge among DevOps guys. This time the main topics were Kubernetes and continuous integration. Links to event records can be found inside the article. The second meetup happened on June 7th in the Pixelfederation office. Quite a lot people showed up, so it looks like the meetup is gaining increasing attention. Two talks were scheduled, the first one was presented by our DevOps lead Adam Hamšík (Kubernetes @ Pixelfederation), the other one was done by Igor Liška (Continuous integration @ InloopFX), who works as a technology evangelist in InloopFX. Adam talked about our production-ready Kubernetes cluster deployments in AWS. He mentioned the whole tech stack including Terraform for automatised cluster management (spin-ups, upgrades, cluster autoscaling) and various Kubernetes plugins, which we are using, including Dashboard, Heapster, Fluentd+Elastic+Kibana for logging, etc. In addition, he was also talking about general server application design (from the infrastructural view point) in Pixelfederation. He described the types of containers we are using in our servers, the way and reason how we are colocating them into pods, and how we scale them. You can find the whole stream here: Stream. The slides can be downloaded here: Kubernetes slides. Igor surprised us with a great presentation about the continuous integration process in the company he's working for. He designed the whole process from scratch and was the main initiator of the whole project. He told us that the process is built around GitFlow branching model, described their code tagging policies, and the various steps and states, which the code can be stuck at. He mentioned some basic CI tools from their pipeline. Probably the most important one of them is Gitlab CI with it's worker pipelines. He also described some custom made tools essential for the delivery phase. You can find the whole stream here: Stream. The slides can be downloaded here: Continuous Integration Slides. This was the first event hosted for DevOps and I think it was quite a success. We are all happy about the whole meetup, since we haven't expected so many people to show up (30+, 50 were registered). We will try to do our best to improve the next session planned for November. Nothing is really decided yet, but I think we will have a lot of practical experience with running our Kubernetes cluster in production, since we plan to release two new games in September! Even though this report is about the DevOps meetup, I would like to invite everyone to our next meetup hosted in September! This one is intended for the people who transform caffeine into code, a.k.a. programmers. :) We will talk about our experiences during the implementation of our two new games using Domain Driven Design (DDD). Although coded in PHP, we're using some quite advanced state of the art stuff during our development, so the talk might be interesting even for a broader programmers' audience. The event will be hosted (most probably) on September 13th, directly in our Office. More information is coming soon and will be published as an EventBride event and also on our Edufactory Facebook page. We are always looking for skilled PHP developers so check out our open positions. And don't worry if a position with your expertise is not open at the moment. Just send us your CV. If you love making games as much as we do and if you can imagine yourself as one of us, what are you waiting for?